MTF Breast Augmentation is a popular procedure for trans women who want larger breasts and a more feminine breast contour. 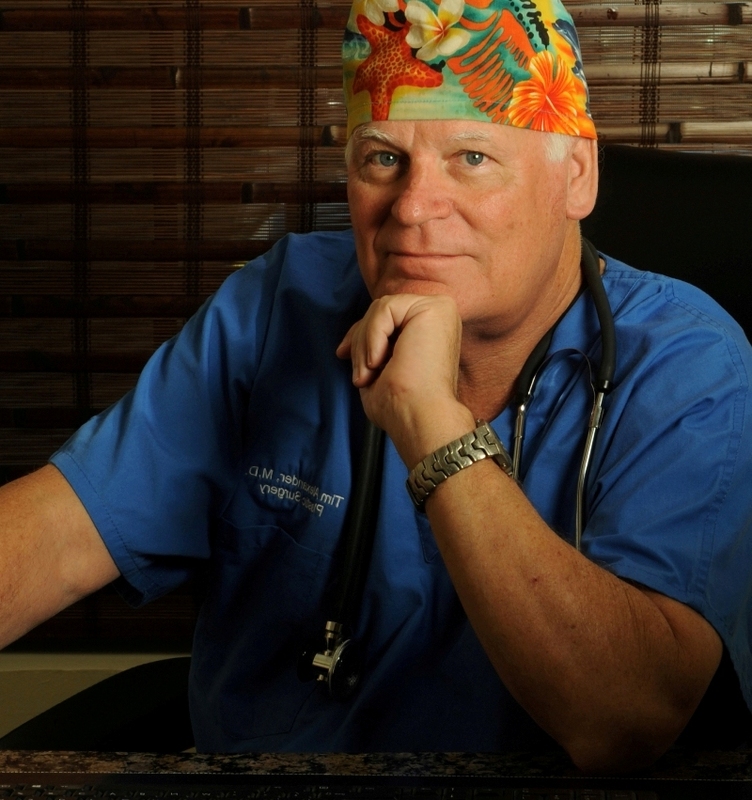 Dr. Timothy Alexander has more than 30 years of experience as a surgeon and can help you make decisions about how to move forward with MTF Breast Augmentation. During your consultation, Dr. Alexander will explain the differences between silicone and saline breast implants, giving you the pros and cons of each, and helping you decide which implant will best suit your needs. He’ll also discuss with you how much projection, width and volume you would like, as well as the placement of the implants, either above or below the chest muscles. MTF Breast Augmentation is usually performed on an outpatient basis under general anesthesia and takes about one hour to complete. You may also have a change in the sensation of your breasts immediately post-op, but this usually subsides quickly. You can resume most of your usual activities after a few days of surgery. Dr. Alexander’s pricing includes surgeon’s fees, M.D. Anesthesiologist’s fee, and OR fees. Pricing is accurate as of December, 2014. For a custom cost estimate, please contact us for a consultation. For a consultation and complete cost estimate, or to ask any questions about MTF Breast Augmentation, please call (954) 589-0722 or send a message using the form at right. Dr. Alexander has more than 30 years of experience and is entirely confidential and non-judgmental towards all of his clients. Do you currently have bothersome and sometimes painful loose silicone in your breasts? Set up a consultation with Dr. Alexander and he can determine whether you qualify for silicone removal. If yes, Dr. Alexander will remove loose silicone, and then offer the option of performing MTF Breast Augmentation. For a consultation and complete cost estimate, please call (954) 589-0722 or send a message using the form at right.